Is it snowing in Glencoe Mountain Resort ?ありがとうございました! 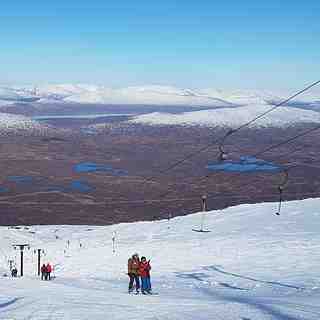 Glencoe Mountain Resort is Scotland's original snowsports resort established in 1956. The resort is only an hour and a half from Glasgow and two hours from Edinburgh. 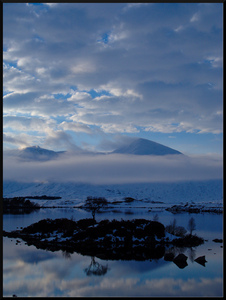 In March 2010 it had the highest new snowfall on a single day of any resort in the world according to the Ski Club of Great Britain. 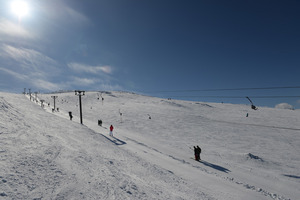 The terrain at Glencoe Mountain Resort has something to suit all abilities, from the dedicated beginner area at the top of the access chair to the challenging slopes of the country's steepest black run: 'The Flypaper'. 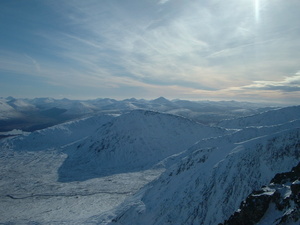 The centre is open year round for biking, archery, hillwalking and scenic chairlift rides. Facilities: equipment hire, snowsports school, cafes, licensed bar, car parking, Citylink bus stop, microlodges and free camping in winter. Old lifts, a bit slow, windy, flat light but who cares! I've had some of my most enjoyable days skiing here and I'm taking Cham, La Grave, etc into account when I say this. 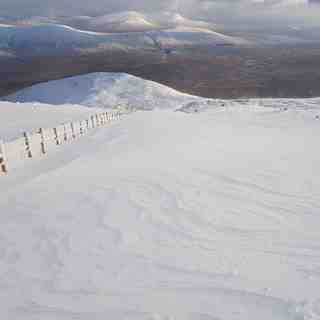 The views can be staggering, the snow can be fantastic, the steepness is exciting; good for beginners and experts alike. I don't care about the quirks, if you want to be part of the skiing machine go to Zermatt where there's cham etc. 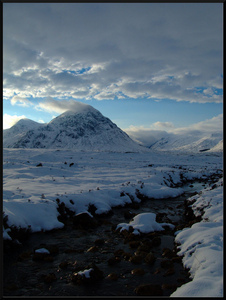 but don't go the Glencoe and expect the same. If you are lucky you'll get one of the best views from a ski resort in Europe and quality skiing which will test you. Great memories, thank you.